The Keela Belay Pro Jacket is a lightweight, windproof and water resistant thermal jacket with a filling of Primaloft insulation. As the name suggests, this makes an ideal belay jacket for climbing, but is equally suited to almost any outdoor activity where extra warmth is needed without it weighing you down. With its windproof and water resistant outer, the Belay Pro Jacket can be worn as an outer layer to keep the winter chill at bay, or as a mid layer underneath a performance shell jacket in extreme weather conditions. The Velcro-adjustable cuffs, drawcord-adjustable hem and small, raised collar all help to keep the jacket tailored in order to fit underneath another garment. A longer rear hem and fleece-lined hand-warmer pockets make welcome additions on those extra cold days, while a full-length, two-way zip allows plenty of ventilation. The Belay Pro Jacket utilises a thermal filling of Primaloft One, a synthetic material which can more than hold its own when compared to down. Its microfibres are similar in size and shape to down, resulting in nearly equal insulating performance when dry, and even better when wet. Because its individual fibres are water repellent, Primaloft retains much of its ability to keep you warm, even when outside moisture has soaked through. Similar to the structure of down with incredible softness, Primaloft is highly compressible and easy to stuff into a rucksack or dry bag. 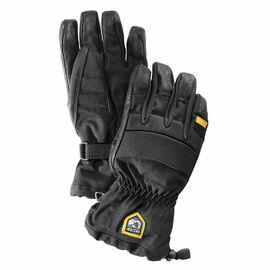 Its resilient fibres are quick to regain their loft to provide uncompromised insulation. 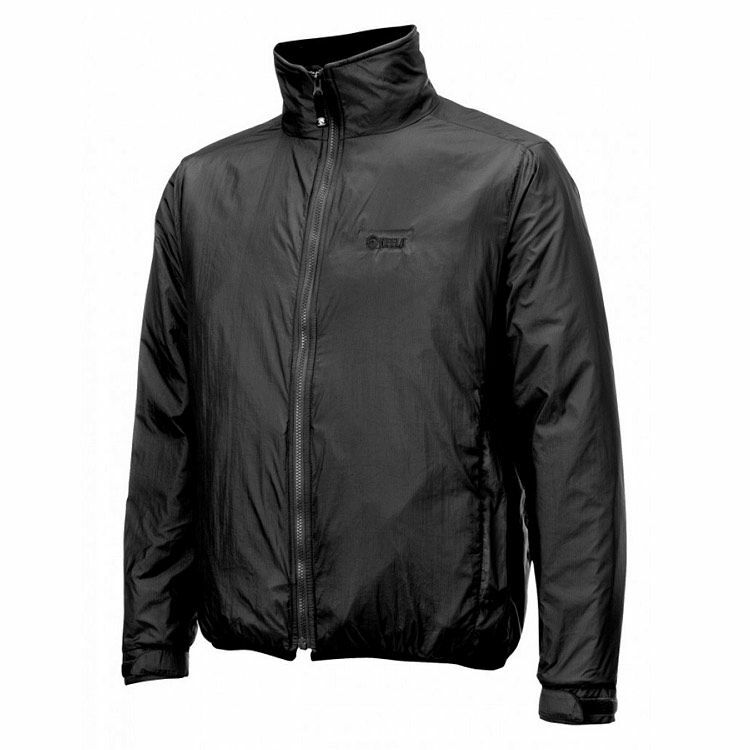 Keela Belay Pro Jacket - Black is rated 5/5 based on 3 customer reviews. Nicely made jacket, very lightweight and warm. I use it as an insulating layer for motorcycling and it's ideal. 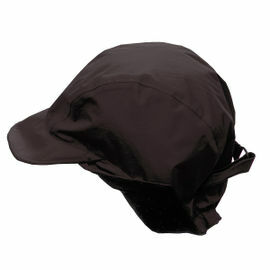 Excellent quality, packs small, extremely warm, wind and rain proof. Bought as a mid-layer underneath my motorcycle jacket after reading a review in MCN. Does the job and can be worn as a jacket when off the bike too. Received a star less than max due to price. Given the price of a decent winter bike jacket this I believe is good value. I can recommend if you ride all year round. 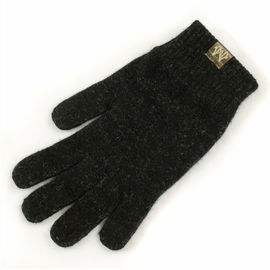 Good quality, very warm jacket that can be worn on its own or as part of a layering system. 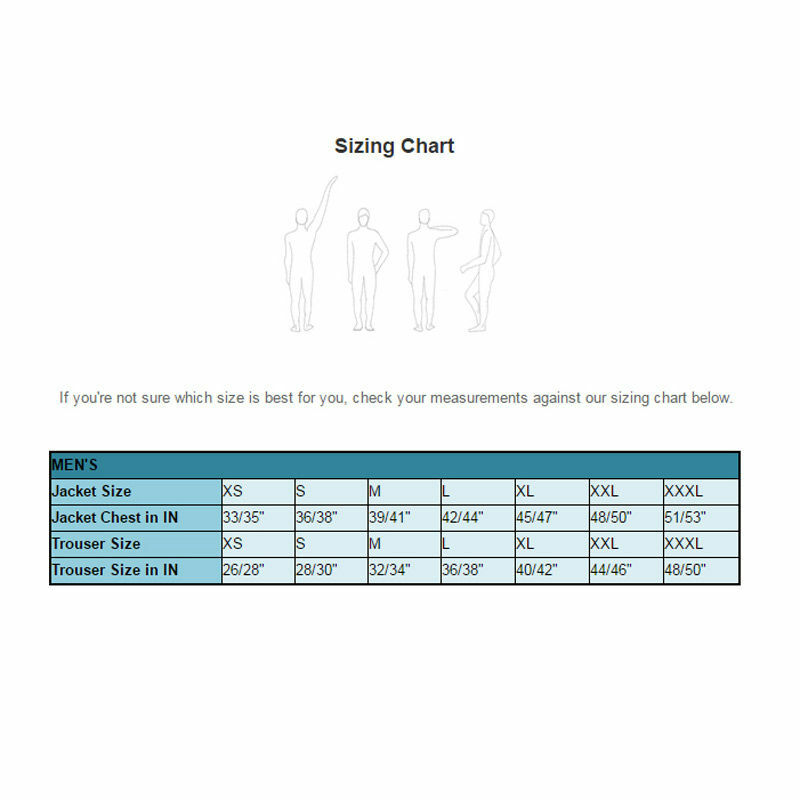 Normal sized as it is designed to be worn as a mid layer rather than over everything like some belay jackets. Excellent service from Woodlore; ordered Friday morning, arrived Saturday midday. Can't get any better than that.